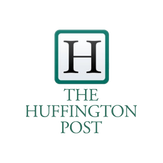 Click HERE to read my Huffington Post piece on the subject. If you're having problems accessing quiz on a mobile device, try taking it HERE. 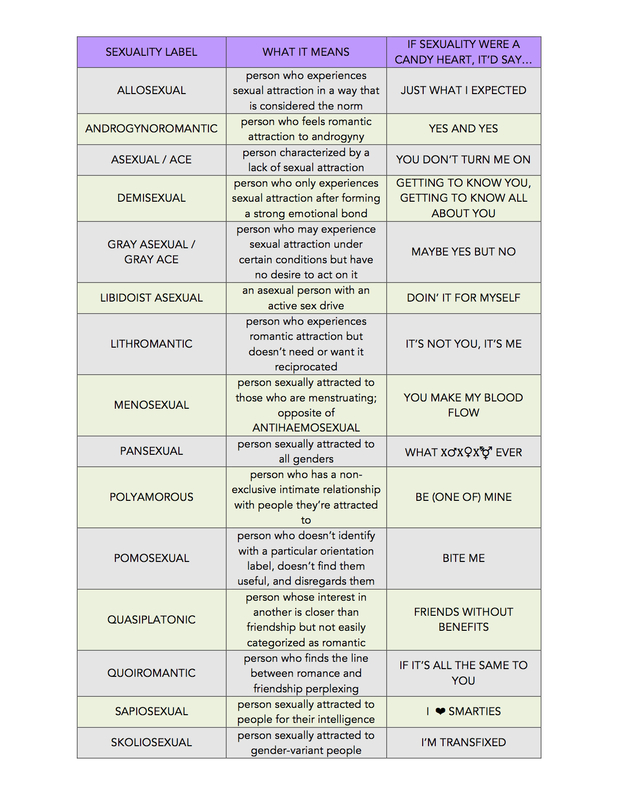 Do You Know These 15 Sexuality Terms? Click HERE for the answer table. Mikki del Monico is a writer-director based in LA and NYC. His award-winning feature film, Alto, is distributed by Cinema Libre Studio and is now available on Amazon, iTunes, and other VoD platforms. Alto is "Two Girls. One Gun. The Mob. Because coming out to family is hard, but coming out to FAMILY is funny." He has also directed several music videos for Antigone Rising and is happy to extend the conversation about gender identity, film, healthy workouts, and lots of other topics over a good sfogliatelle.